As an outpatient physical therapy clinic we treat all orthopedic injuries. Every injury is different therefore individual treatments will vary. All our therapists are trained in orthopedic, manual techniques as well as proper exercise protocols. 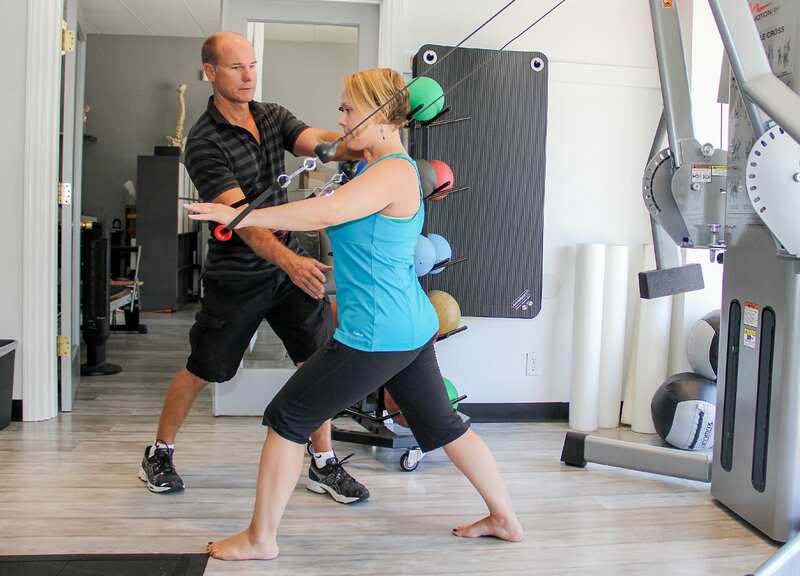 All orthopedic injuries will eventually require some form of strengthening and at ATP Physical Therapy we have a variety of tools at our disposal including: weights, Pilates, TRX (suspension straps), cardio machines, medicine balls and much more. No matter what sport you play there is always risk of injury. Whatever the injury, we can treat it at ATP. We’ve been treating athletes of all kinds from young club athletes to the older weekend warrior for over 19 years. 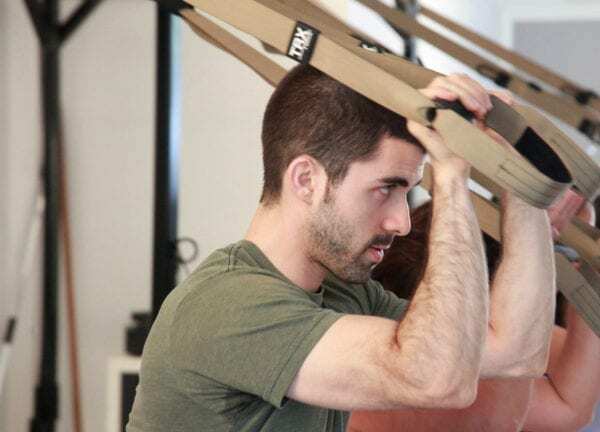 Many injured athletes feel stronger after their therapy is finished than before they got injured due to the unique personalized therapy we provide. 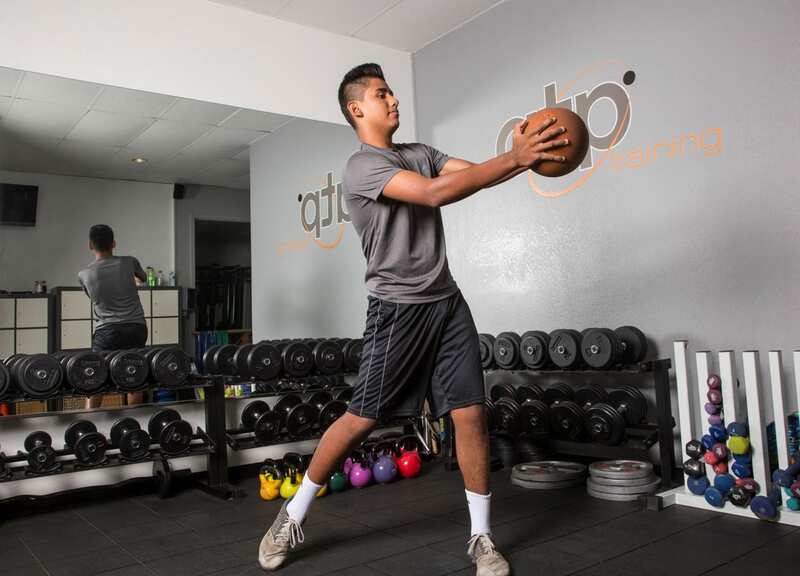 At ATP Physical Therapy we have worked with athletes from soccer to basketball to swimmers, not only do we give them exercises to rehab from their injury or surgery but we give them a home program for preventing further injuries. We have worked extensively with children from the age of 11 onwards, including High School athletes.